Here is this week's scribbling inspired by the first reading from Mass today. Right click and save to download image. 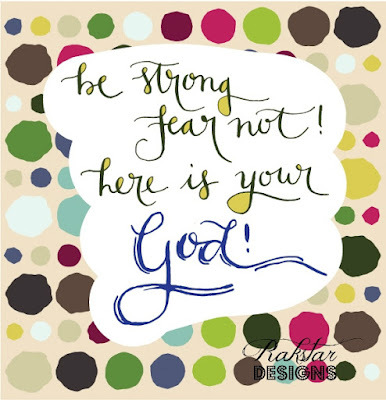 When the going gets rough, as it surely will in these parts, remember - draw your strength from the Lord. If He turns sand into water for you, let me know! Until next time, when I'll fill you in on the #arrividerci30s shenanigans.